DETROIT (AP) — An upcoming exhibition at the Detroit Institute of Arts takes a look at Pop Art and highlights many works acquired by the museum in the 1960s. 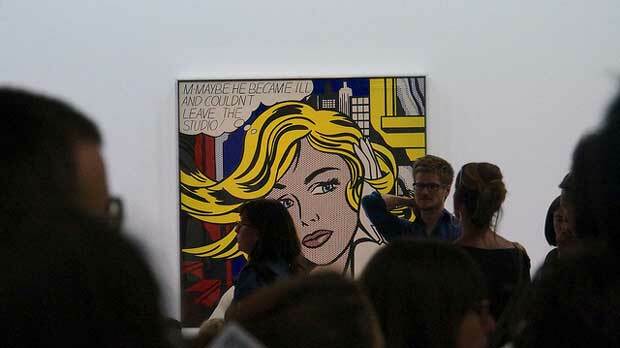 “From Camelot to Kent State: Pop Art, 1960-1975” opens Feb. 17 at the museum and runs through Aug. 25. The exhibition includes 73 objects and features lithographic prints with etchings, mixed media and 3-D works primarily from the museum’s collection. Artists in the exhibition include Andy Warhol, Jasper Johns and Robert Rauschenberg, as well as Sister Mary Corita and May Stevens.